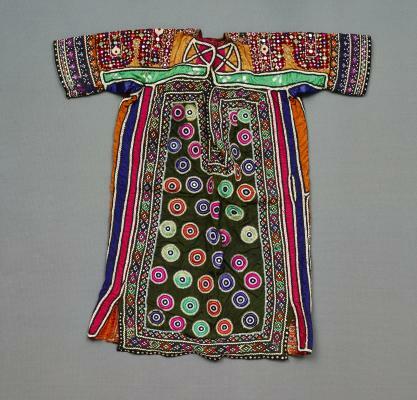 Whether you’re a history buff or obessesed with fashion or art, there is an exhibit waiting for you this season! See our roundup below of current exhibits that are sure to be a good time with the family or with friends. Psychedelic Robot is an immersive, interactive pop-up museum, based on custom art exhibitions created by internationally-recognized, celebrity artists. Art created by these artists, specifically for Psychedelic Robot, will help guests commemorate their experiences. 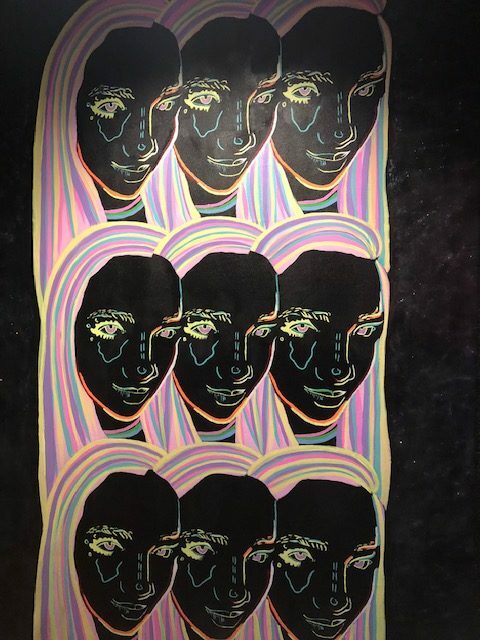 Psychedelic Robot is produced by Bivins Gallery in partnership with The Crescent (where the exhibit is located in Dallas), Westwood Wealth Management, and Team One, and benefits Klyde Warren Park, a 501(c)(3) foundation. The exhibit’s last day is Nov. 15! Click here to get tickets. This exhibition focuses on what is arguably the apex of Salvador Dalí’s career, beginning with his formal acceptance into the Surrealist group in 1929 and ending in 1936. Comprised of nearly two dozen paintings drawn from national and international, public and private collections, this exhibition examines Dalí’s predilection for the small and his possible inspirations, including the influences of photography and collage and his love for the precise technique in works by Dutch masters. 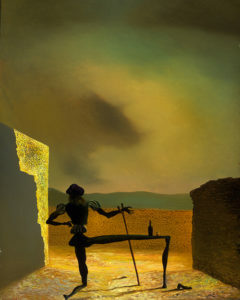 These cabinet paintings from the height of Dalí’s career have never been systematically studied or exhibited as a cohesive group, and the Meadows Museum is the exclusive venue for this exhibition. If you’ve been as interetsed in Dali’s life as I have been over the years, you have got to see this exhibit before it’s gone! This exhibit is open now through an extended date of January 6, 2019. Click here to see hours of operation and ticket prices. 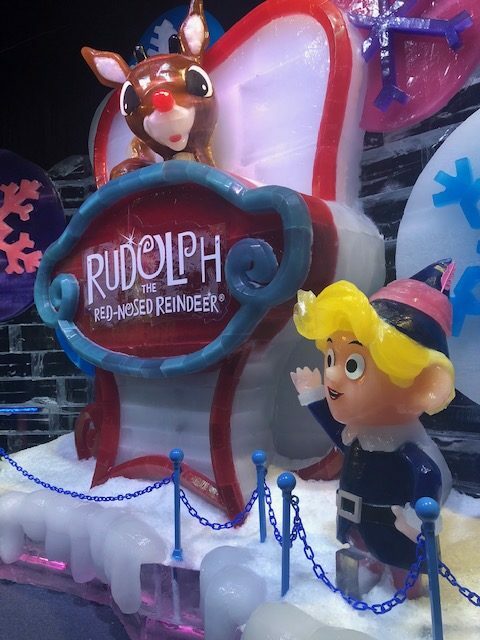 Bring the whole family to the Gaylord Texan this winter to see the newest ICE! exhibit. Don’t forget to bundle up because the exhibit is set at nine degrees! (BRRRR!) This winter wonderland features two million pounds of colorful ice sculptures hand carved by Chinese artisans. This year’s theme is a family favorite, Rudolph the Red-Nosed Reindeer! This is one of my favorite holiday exhibits, and it’s always so much fun to come back to the Gaylord. After the exhibit, browse through the hotel lobby to see more holiday decorations and to take photos. Click here to reserve your tickets for ICE! in advance. (I highly recommend this since the lines to get into the exhibit can get really long, especially on the weekends.) The exhibit is on display at the hotel until New Year’s Day. 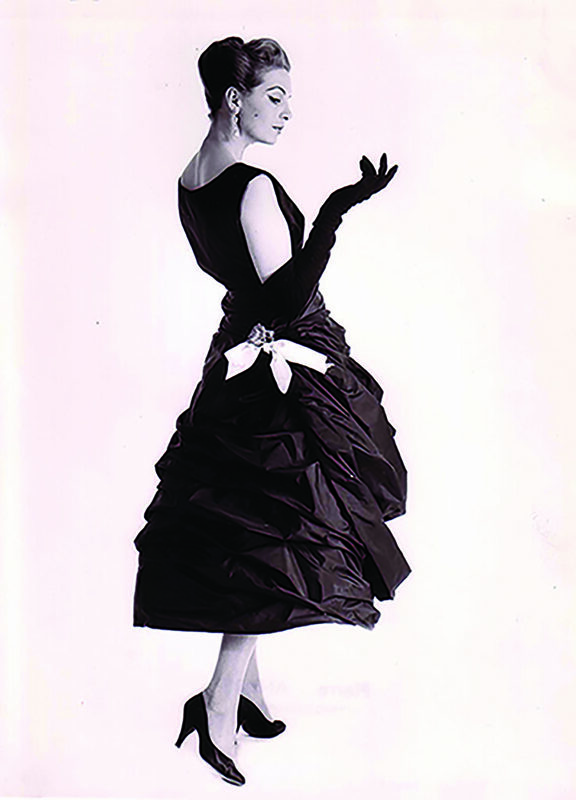 Head to Cow Town to see Balenciaga in Black, an exhibition organized by the Palais Galliera, Fashion Museum of the City of Paris and Paris Musées. Often called “the couturier’s couturier,”Cristóbal Balenciaga (1895–1972) is the artist most revered by other fashion designers. From his first runway collection, in 1937, through the closure of his Paris salon, in 1968, Balenciaga’s clients were among the most influential trendsetters of the day. The exhibit runs through Jan. 6, 2019 in case you miss before the new year. Click here to see hours of operation and ticket prices, including a few specials. The DMA is always full of exciting exhibit year round. This season browse through several collections including Ludwig Schwarz: Untitled and Asian Textiles: Art and Trade Along the Silk Road (pictured above). Be sure to check out the websites for more details since each exhibit has its own timeframe. 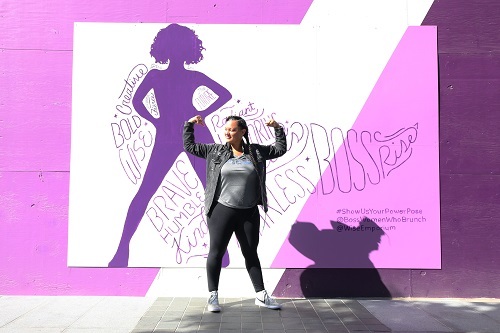 Local women empowerment organization, Boss Women Who Brunch, released its debut mural “The Power of You” in Downtown Dallas at Victory Plaza. The mural is the first-of-its-kind to display a message of female empowerment in the community and will be up for a limited time. The organization steps out of its realm of curating networking experiences committed to helping millennial women cultivate their dream careers, to creating an interactive artwork for all, no matter what age or career, as a way of showcasing the strength and potential of women.